The packaging on these biscuits looks bright and fun, and as we are Twix fans here at Foodstuff Finds I couldn’t resist picking up a packet of these new Twix Soft Centres Biscuits. 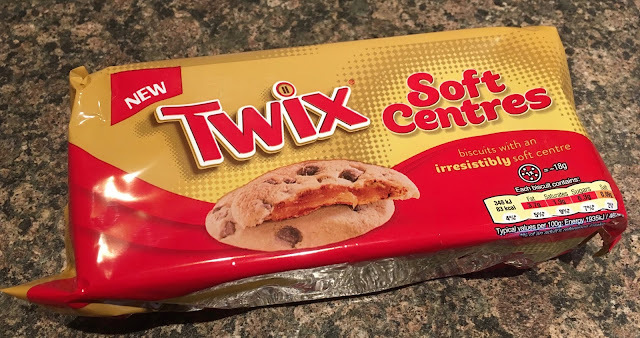 There are always regular Twix bars in our cupboard, but I was looking forward to trying these in a biscuit form. I say that, but aren’t Twix bars already in a biscuit form? They are sort of both chocolate bar and biscuit bar. 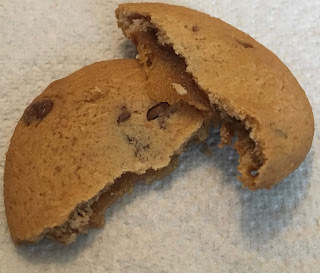 These though are very much biscuits, as they are round and flat. I opened up the pack and was immediately disappointed, the biscuits were well spaced out with plastic so there was both less than expected in terms of biscuits size and biscuit count. 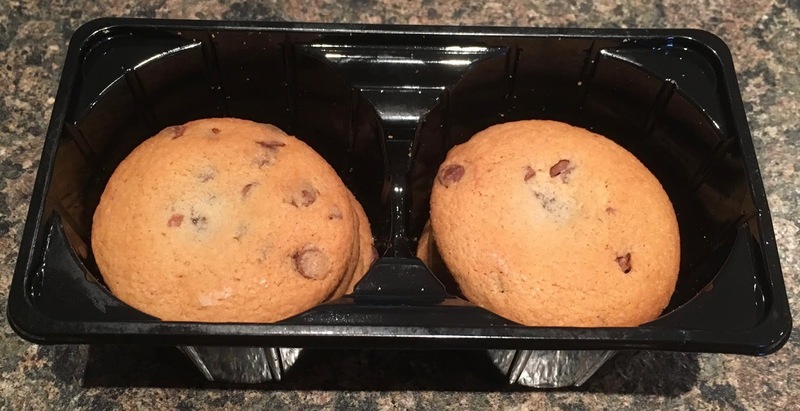 Oh well, I find the packaging on some products really does try and space things out, and this may makes people pick them up off the shelf but surely they realise once they get them home and open them the first thought is one of disappointment. The biscuits weren’t that great in terms of taste either, there was nothing wrong with them, they just didn’t quite live up to the Twix hype. There wasn’t much chocolate, and the caramel filling was tasty, but somehow wasn’t strong enough in flavour. The biscuit base was fine and crunchy, they were okay to munch on over all just nothing special. My problem was because of the proportions and minimal chocolate flavour I didn’t associate them with Twix as much as I had expected too. In conclusion if I want something chocolatey with biscuit and Twix like flavour, I’ll have a Twix.